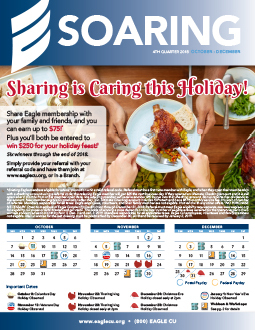 See what's new in the 2nd quarter soaring newsletter for 2019! 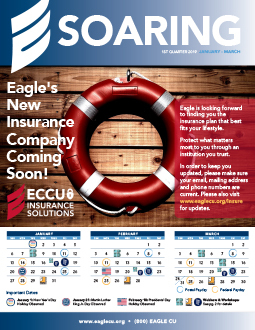 Apply for Eagle's Student scholarship now! 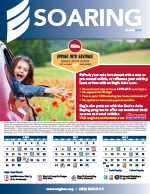 sign up to attend our free homebuying workshop on april 23rd. Check out our tax center for resources and more for tax season here. 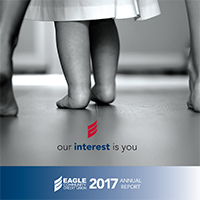 Eagle is an approved lender for the state of California's REEL Energy Loan program.